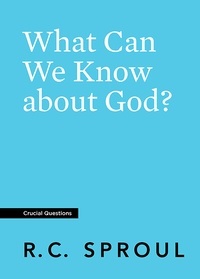 Save more when you purchase five or ten copies of What Can We Know about God? Jesus said that knowing God is essential. 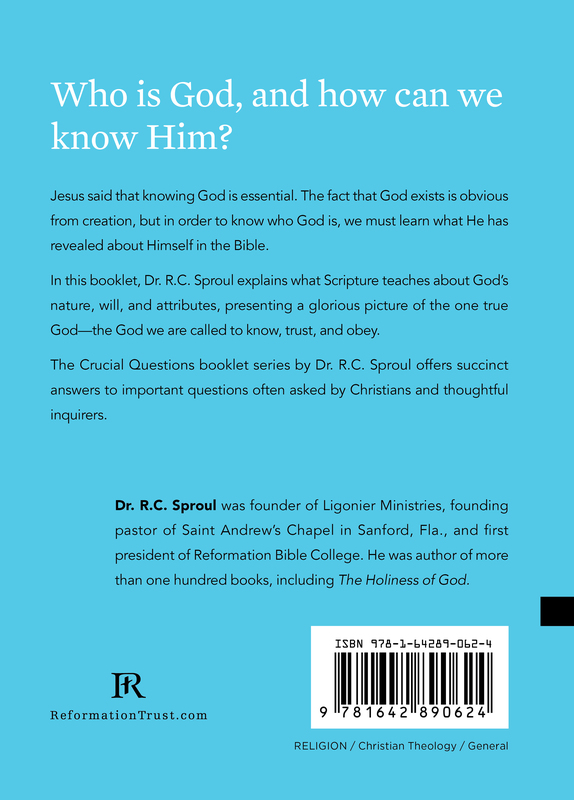 The fact that God exists is obvious from creation, but in order to know who God is, we must learn what He has revealed about Himself in the Bible. In this booklet, Dr. R.C. 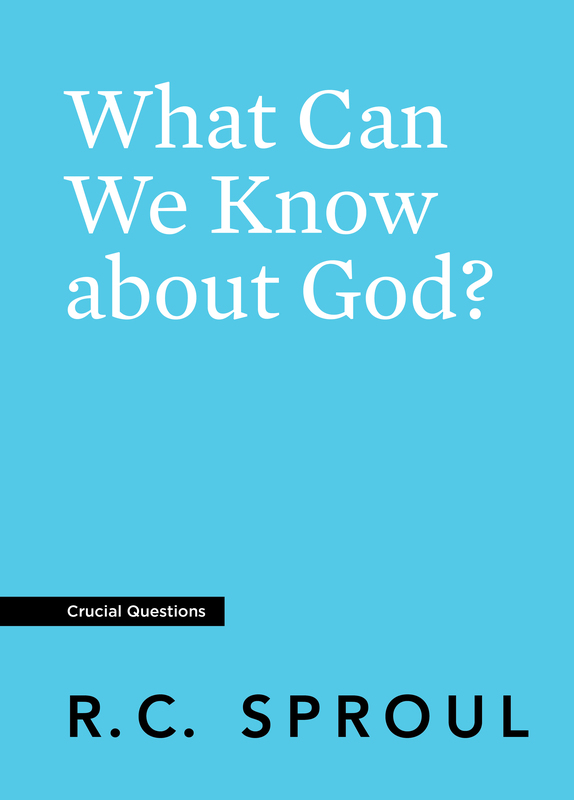 Sproul explains what Scripture teaches about God’s nature, will, and attributes, presenting a glorious picture of the one true God—the God we are called to know, trust, and obey.